Happy Earth Day from Sustainable Cobourg! Are you celebrating? We’d love to hear about it. Post your comments below. Enjoy your planet today! 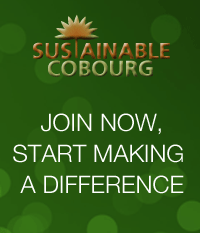 It’s Time To Renew Your Sustainable Cobourg Membership!